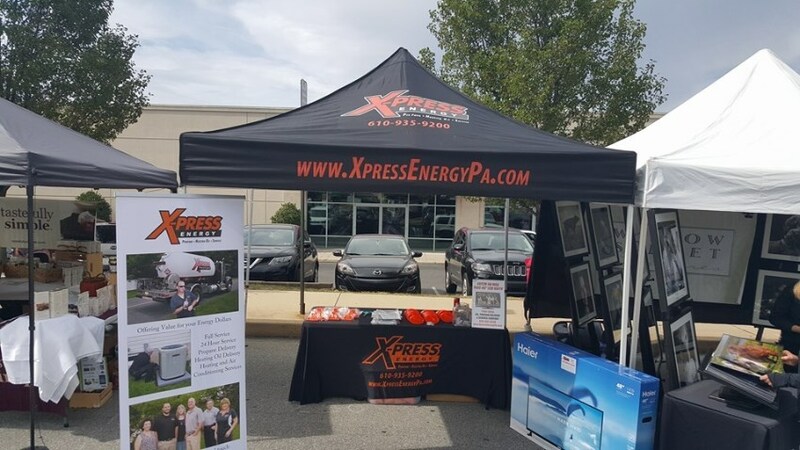 Downingtown was in the spotlight as we participated in the Downingtown Fall Fest which is sponsored by Downingtown-Thorndale Regional Chamber of Commerce in partnership with Victory Brewing Company and Downingtown Borough. What a fun day! There was delicious food, drinks, music and many vendors from the community. Congratulations to the Hall Family! They were the lucky winners of our 48” LED HD TV drawing!